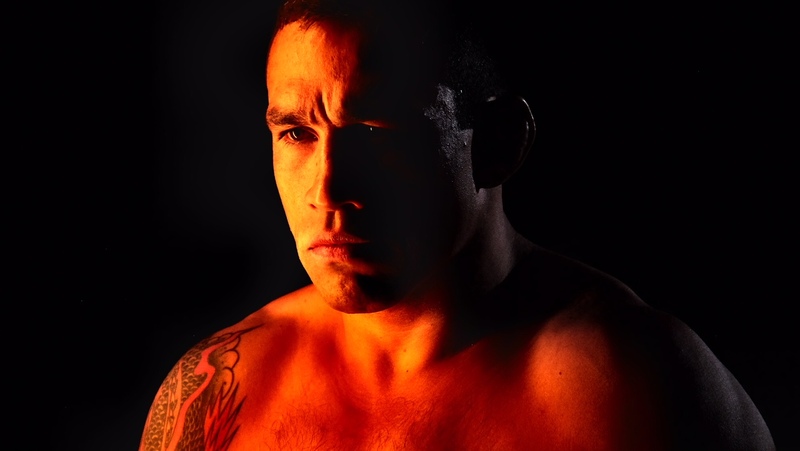 Fabricio Werdum was born in July 30, 1977. He is a Brazilian professional mixed martial artist and former UFC Heavyweight Champion. He is also two-time Brazilian Jiu-Jitsu World Champion, two-time Abu Dhabi Combat Club (ADCC) Heavyweight Champion and European Jiu-Jitsu Champion. He holds black belts in Brazilian Jiu-Jitsu, Judo and Muay Thai. 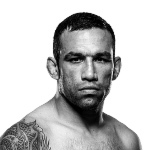 Beside UFC, Werdum has also competed in Jungle Fight, Pride and Strikeforce. Werdum, also known as Vai Cavalo (Go horse) started to train at Winner Behring Academy in Porto Alegre, Brazil. Later, he moved to Spain with his mother where he carried on BJJ as his career. When he was just a purple belt he started to teach the art of Brazilian Jiu-Jitsu in Madrid and other cities in Europe. Soon he became a BJJ World Champion, being promoted to the rank of black belt by Master Sylvio Behring three years later. After succeeding in Brazilian Jiu-Jitsu and Submission Grappling, he started his career in MMA. The closer the outer circle spheres, the greater the characteristic. See if that athlete has what your brand needs. Fabricio Werdum shocked the world by submitting Fedor Emelianenko, in the main event of Strikeforce: “Fedor vs. Werdum,” held at the HP Pavilion in San Jose, California, on June 26, 2010. Werdum submitted Fedor, “The Last Emperor” -who went on 28-fight unbeaten run – in the first round using a triangle armbar. Fabricio is happily married with Karine Groff. The couple is blessed with two beautiful girls named Julia Werdum and Joanna Werdum. The family live in Los Angeles, California. 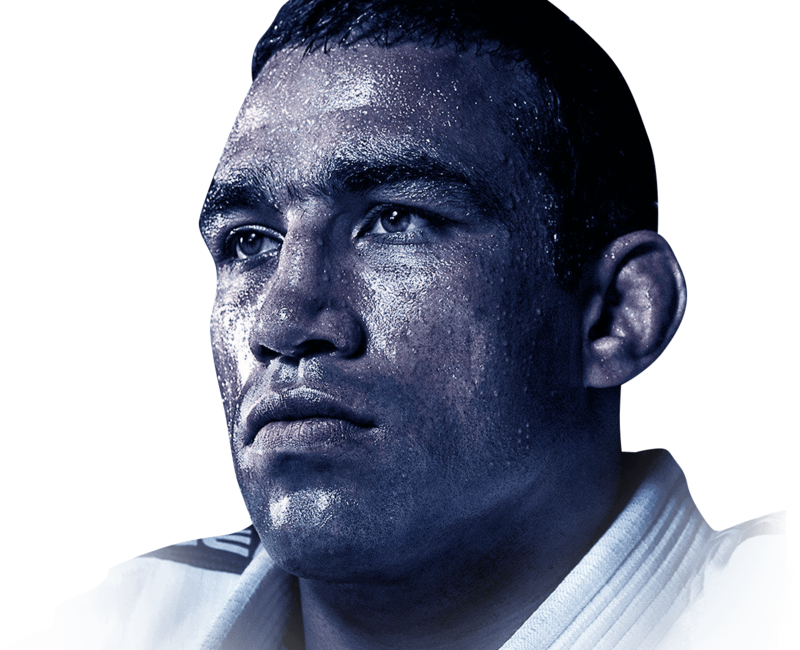 In his spare time Werdum enjoys drinking Chimarrão, a style of Yerba Mate largely consumed in Rio Grande do Sul – a state in southern Brazil- where he was born. The herb is native to South America and it’s used to make the national drink of Argentina, Paraguay, Uruguay and southern Brazil. In this region the drinking of Yerba Mate is practiced as a social ritual. In fact, yerba mate is consumed six times more than coffee over there. Fabricio loves a good Churrasco. What is Churrasco? It isn’t a particular cut of meat, it’s actually a method for cooking the meat. It could also be defined as the activity of cooking the meat while enjoying the process with family and friends to later enjoy the delicacy. Fabricio Werdum plays several characters in this humorous video for Sportingbet tv campaign. 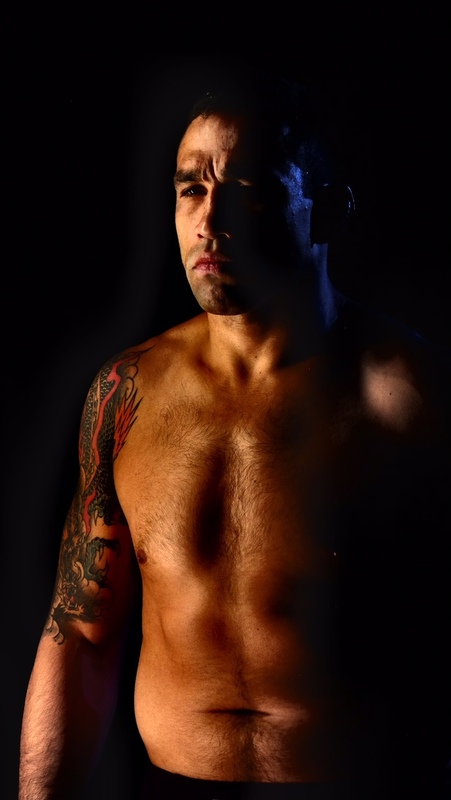 Fabricio Werdum participates along with comedian Marco Luque dancing to the rhythm of reggae and shouting GOL for another Sportingbet tv campaign. 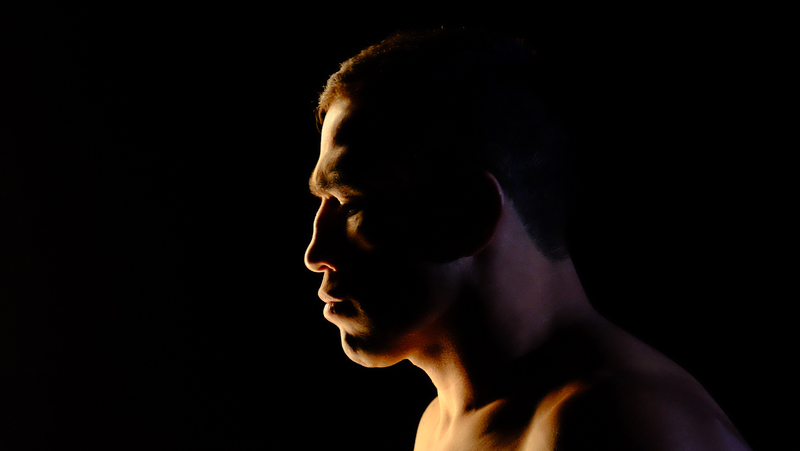 Fabricio Werdum shows all his Brazilian rhythm on the dance floor in this video for Sportingbet. 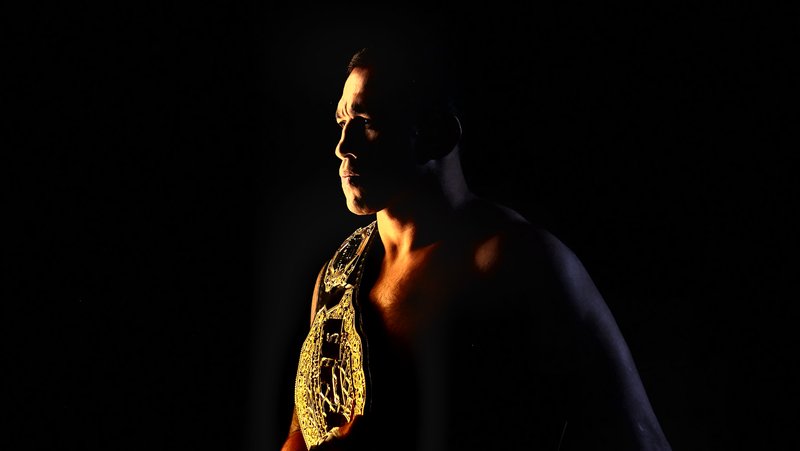 Check out some of Werdum´s best performances in the UFC. Commented video on the fight in which Fabricio Werdum ends the streak of 27 consecutive victories of Fedor Emelianenko in Strikeforce in 2010. - Kickboxer: Vengeance (2016) an American martial arts film directed by John Stockwell, and starring Alain Moussi, Jean-Claude Van Damme , Dave Bautista, Gina Carano, Georges St-Pierre. - Kickboxer: Retaliation (2018) directed and written by Dimitri Logothetis. The film stars Alain Moussi, Jean-Claude Van Damme, Christopher Lambert, Ronaldinho, Mike Tyson and Hafþór Júlíus Björnsson.